No need for unsightly roof bars! 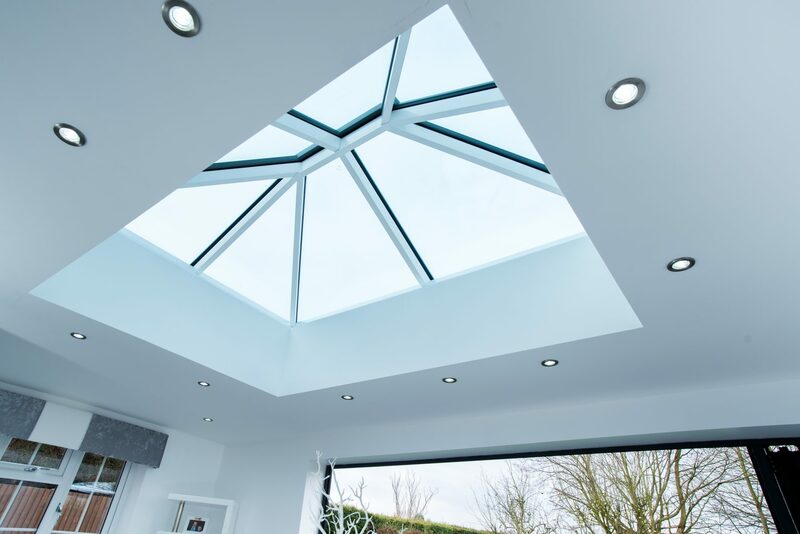 Unlike any other roof, an Atlas lantern roof from Premier Roof Systems has no clunky bars or supports cluttering the roof and no thick chunky frame dominating the glazing. 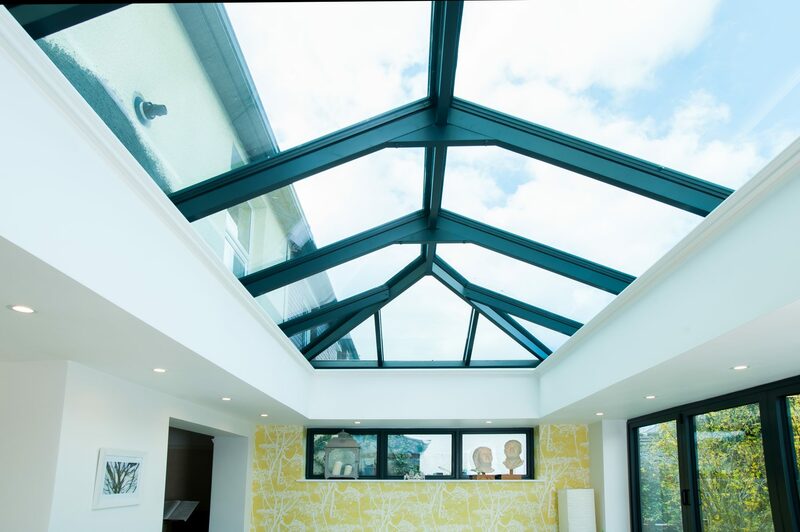 Through engineering excellence the exterior of the Atlas lantern roofs boast modern straight lines along with super slim 40mm frame. 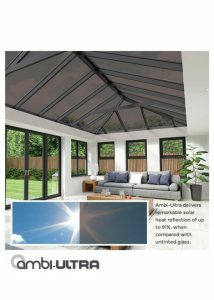 Independent tests prove Atlas offers the best thermal and strength performance available in the UK domestic conservatory market. As tested by the BBA. Our standard colours are Gloss White, Matt Grey and Matt Black. 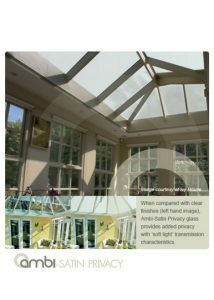 We can also supply your roof in any bespoke colour* of your choice. Simply find out its RAL code. *Bespoke colours are subject to an additional charge and extended lead time. We offer the above options with U-Value* 1.2 or 1.0. 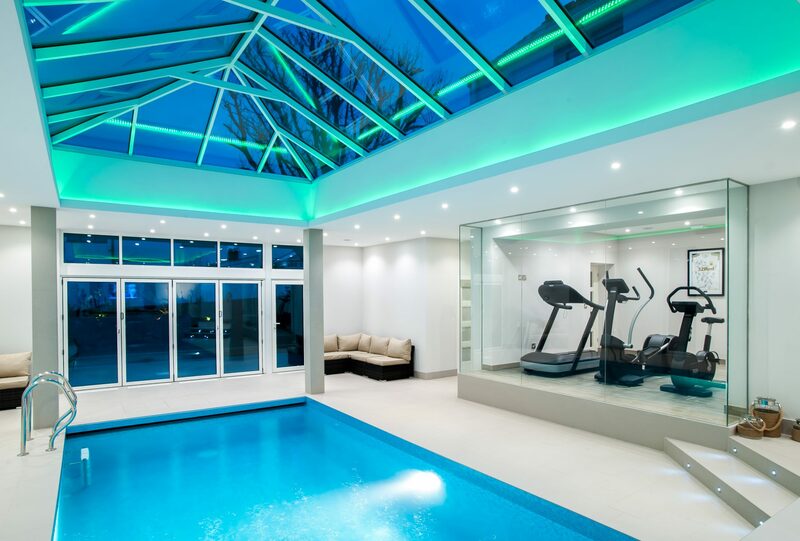 To find out more about our glass options and specifications click here. *U-Value: A measure of air-to-air heat transmission (loss or gain) due to thermal conductance, and the difference in indoor and outdoor temperatures. 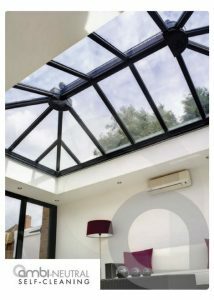 As the U-Value decreases, so does the amount of heat that is transferred through the glazing material. The lower the U-Value, the more restrictive the fenestration product is to heat transfer (Reciprocal of the R-Value). This is a critical function in that it makes it possible to strike an optimum balance between economy and ecology. The lower the U-Value, the more efficient the insulation. 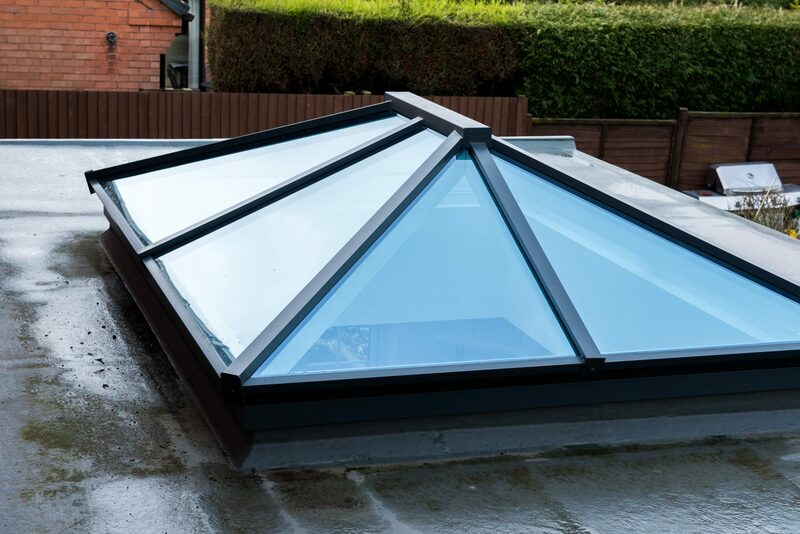 Atlas roofs are leading the way in rooflight, lantern and orangery design, giving you the ultimate and unrivalled view from your home and extension with supreme aerial views. 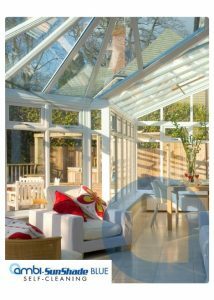 This combined with its industry-leading thermal performance ensures you can use your conservatory/orangery/extension 365 days a year. Less is definitely more No clunky bars or supports cluttering the ridge. No thick, chunky profiles dominating the glazing. Atlas’ unique system design is pure engineering magic. 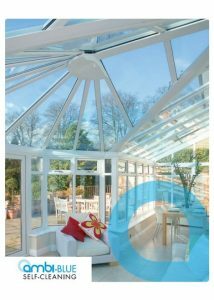 Super strong, light, 40mm aluminium frame rafters create slim, elegant roof profiles with excellent thermal performance. Compared to conventional roofs sold by competitors, Atlas slashes the visible width and sight lines of rafters by 30% and the main internal feature ridge by 70%. 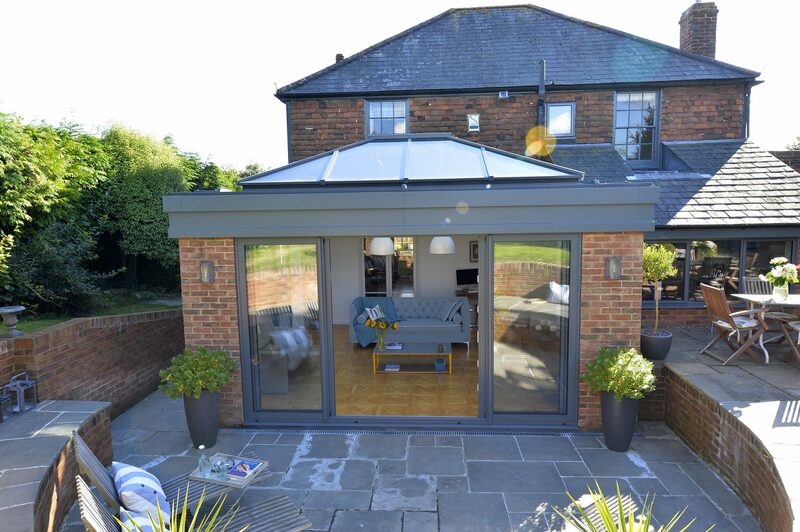 This unique design creates a feeling of MORE SKY – LESS ROOF™ giving you visible elegance to your roof design and appearance, whether you choose an all aluminium structure or PVCu capping – less is definitely more. 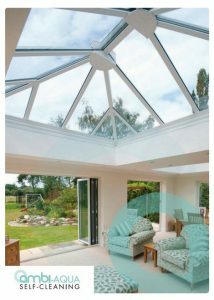 Extra strong rafters mean the tie bars can be set higher, guaranteeing excellent headroom and no intrusion into the living area. Even in large buildings the roof structure remains remarkably minimal, creating a sense of clear, free space under the eaves. 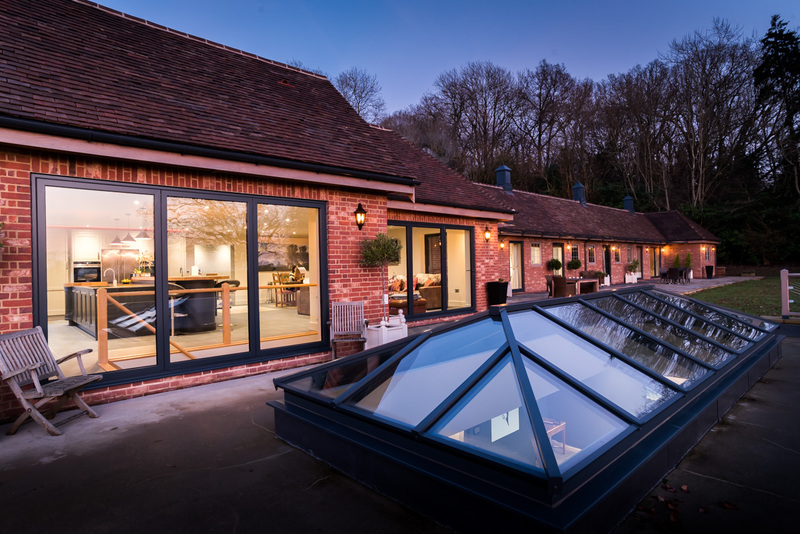 Increased roof strength means the design aesthetics and clear sight lines achievable using the slim Atlas profiles remains unmatched by any other manufacturer, creating a roof that can suit any dwelling. Discreet tie bars for extra structural rigidity, without detracting from the sense of light and space. 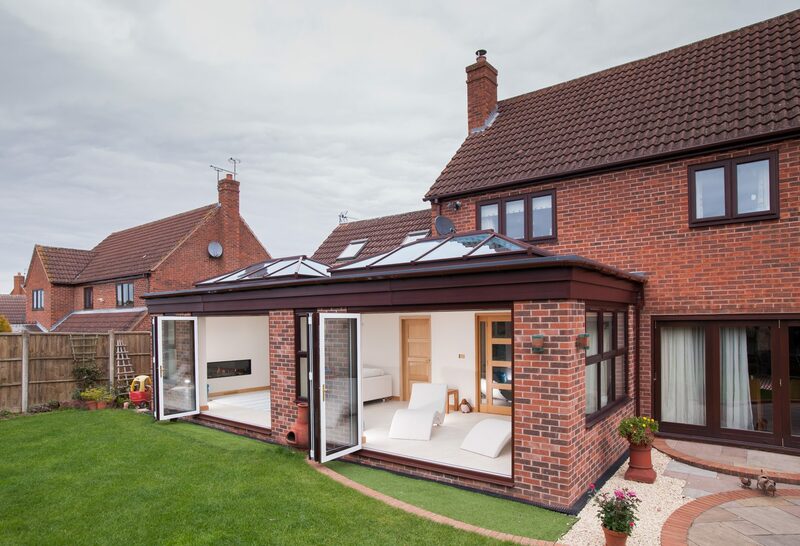 Three Atlas roof construction options provide the perfect roof for any property or scheme. Most competitors insist on a rod tie bar at eaves beam level, but not Atlas. 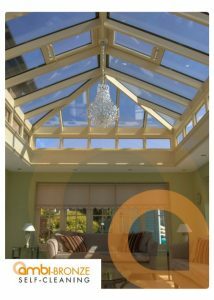 A choice of a hidden or rafter tie bar provides the ultimate luxury and flexibility to create the roof you want. 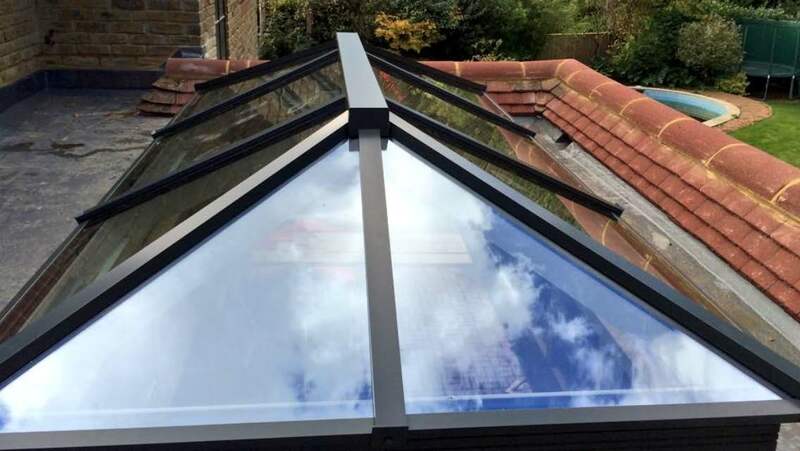 Premier Roof Systems provide all trade and domestic customers with lower prices on Atlas Aluminium Roof Lanterns/Skylights than any other manufacture or supplier. *The product must be like for like and a written proof is required. You can now order set-sizes Atlas from our online shop!